Ameriie has released her new EP online. “Drive” – featuring 6 new songs in the shape of “Focus,” “Thru the Stars,” “Sing About It,” “Trouble with Love,” “Take the Blame” and “Out Loud” – is now available for download via iTunes and all other digital outlets. The mini-collection also boasts production duties from Rich Harrison (Beyonce, Toni Braxton), Mike City (Usher, Jamie Foxx), Focus (Christina Aguilera, Jennifer Lopez) and The Buchanans (Mashonda, Lupe Fiasco). Watch the music video for “Why Don’t We Fall in Love” below. 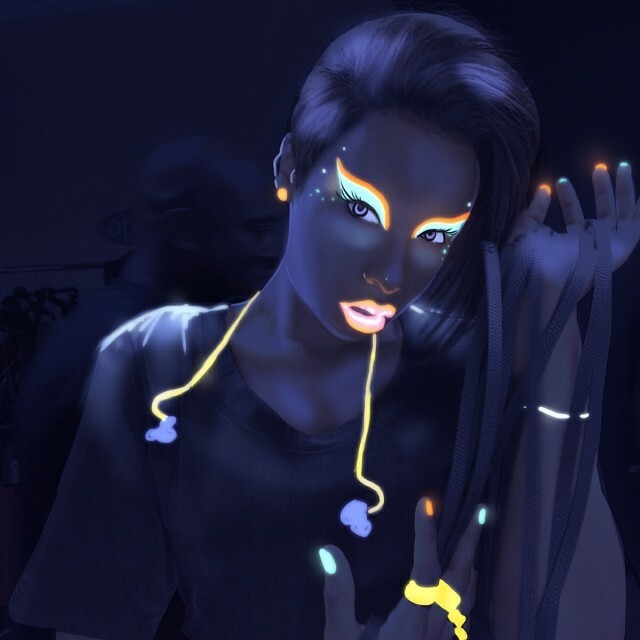 Jennifer Hudson has premiered the music video for her new single online. “I Can’t Describe (The Way I Feel)” – which features T.I. – marks the first promotional single from the artist’s upcoming third album. The track was produced by Pharrell Williams, whose recent credits include “Can’t Rely on You” by Paloma Faith [RCA Records], “Blow” by Beyonce [Columbia Records] and “Feet to the Fire” by Kelly Rowland [Republic Records]. His next studio collection – which serves as the follow-up to 2006’s “In My Mind” – will be released later this year via Columbia Records. Meanwhile, Hudson’s new album is expected to boast further productions from Salaam Remi (Jordin Sparks, Mack Wilds), Jerry “Wonda” Duplessis (Whitney Houston, Mary J. Blige) and Raphael Saadiq (Adrien Marcel, Ella Eyre). Watch the music video for “I Can’t Describe (The Way I Feel)” below. 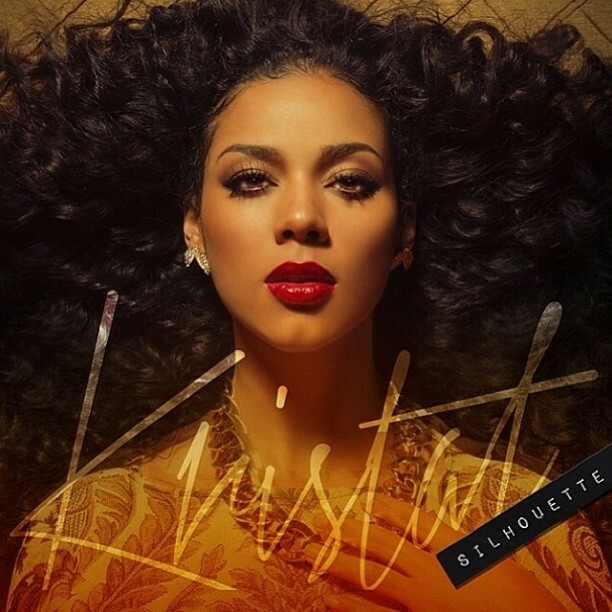 Kristal Lyndriette has debuted her new single online. “Silhouette” marks the first promotional single from the singer/songwriter’s upcoming as-yet-untitled debut album with Voltron Records. The track was helmed by Kenyon Dixon (Faith Evans, Kelly Rowland), Taurian “Adonis” Shropshire (Chris Brown, Mariah Carey) and Brandon “B.A.M.” Hodge (Kendrick Lamar, Marsha Ambrosius). You may recall Lyndriette as a former member of R&B quartet RichGirl, along with Amber “Sevyn” Streeter, Audra Simmons and Christina “Brave” Williams. The group was developed by super producer Rich Harrison, whose credits include “Crazy in Love” by Beyonce [Columbia Records], “Take Your Hand” by Usher [RCA Records] and “Get Right” by Jennifer Lopez [Epic Records]. Turned Down By: Alicia Keys. Written By: Alicia Keys, Taneisha Smith, Harold Lilly, Kerry “Krucial” Brothers and Rich Harrison. “Ain’t No Reason” was originally intended for Alicia Keys sophomore album, “The Diary of Alicia Keys” [Sony Music Entertainment / J Records]. I remember reading the CD’s booklet over and over again, looking for Harrison’s name on the credits as I’ve learned from online reports that both musicians have collaborated for the project and always wondered how music would sound like if Keys and Harrison got together in the studio. The “Dip it Low” singer later on re-enlisted the songwriting and production services of Harrison for her third album “So Amazing” [Universal Music Group / Island Def Jam Recordings]. Unfortunately, the track “Wind You Up” was only included as a bonus joint on the Japanese edition of the album.